Here is a description of Firehouse Pet Shop taken from their About Us website page. Refer to their website for more information. Our vision was to break the mold of the boring and stale shopping experience of the typical pet store, and create a fun-themed, energy filled environment. We also wanted to have all your Dog and Cat needs covered under one roof including; Healthy food options, Supplies, Self-Wash Spa, and Soon our Full Service Grooming. We love finding unique items you can't find in a big box store. When you come into the shop we want you and your furry family members to feel absolutely spoiled with attention! 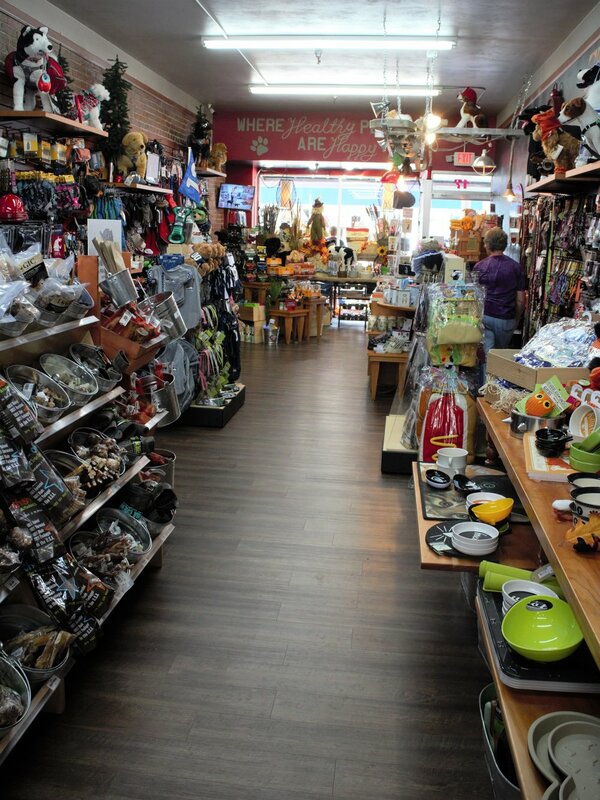 A Highlight of our shop is our adoption room, in which we partner with the Wenatchee Valley Humane Society! 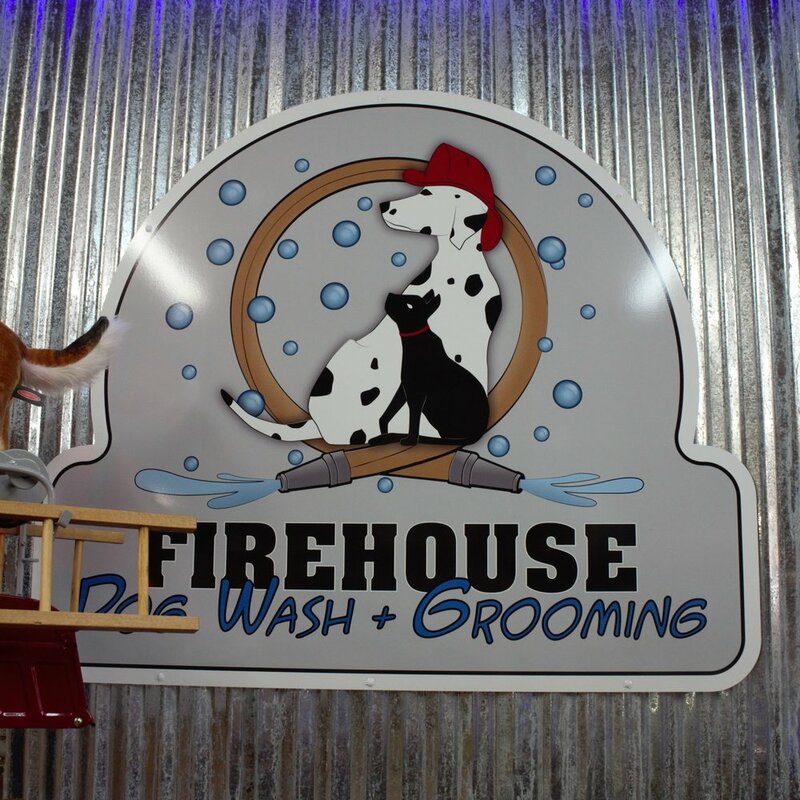 Firehouse Pet Shop has just the solution for you! Check out the Self-wash spa and you will never delay washing again! Our tubs are tall enough to save your back from aching tomorrow, and allow for two people or more to easily wash any size dog. We provide towels, brushes, your choice of some great quality shampoos, conditioners, ear wipes, eye wipes, and yummy after bath spray on conditioners. We also have quiet variable speed dryers to get the drying job done fast! Even better, let us clean up the mess and do the laundry! Full Service Grooming for Cats and Dogs!